Maybe it’s just because I’m super nosy but I always like to see how much people end up spending when they’re away travelling. Quite often it shows you don’t need to be a millionaire to travel and it’s a good way of getting an insight into how much a particular country costs to travel in. 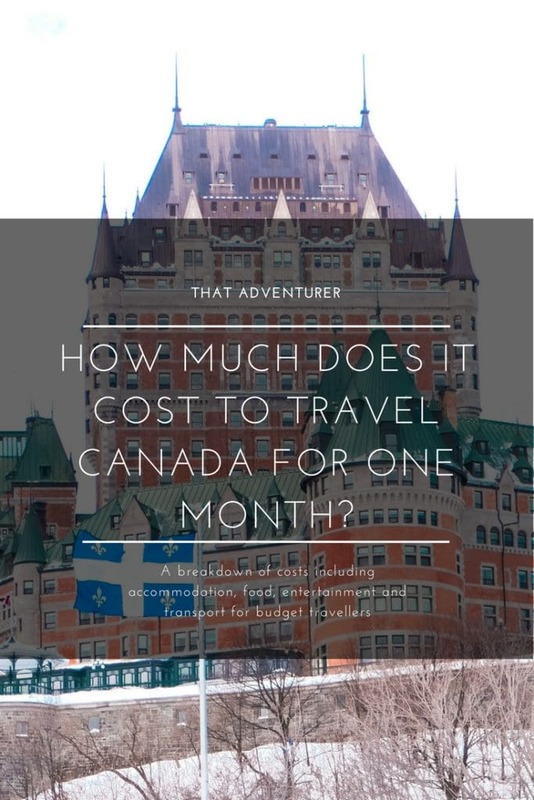 I figured I may as well share how much it can cost to travel Canada for one month. Some of you may want to do something similar and, if nothing else, it’s interesting to me to keep an eye on what we’re spending. So if you’re wondering “how much would a trip to Canada cost?” then check out this spend breakdown below for a rough idea. Whilst we’re travelling I’m aiming to stick to a budget of £35 a day. This works out at C$ 56.86 per day. It doesn’t sound like much, and it’s not really. But it’s totally doable, even in Canada. Having said that you’ll notice we don’t really drink, try not to eat out at expensive places and don’t do luxury hotels. We always knew our first month in Canada would be quite expensive: we weren’t going to have our van yet and needed to kit ourselves out with warm clothing. On top of this we’d be doing some travelling around and travelling around Canada by bus isn’t exactly cheap. I’ve removed the cost of my winter clothes from the below as I had a separate budget allowance for this. Without these I came in at under budget for February, meaning I spent less than my £35 a day allowance. All the prices below are what we EACH spent including tips and taxes. Transport costs were our biggest costs in February which I’d kind of expected. The biggest chunk of that spend went on buses, trams and metro in the cities we visited as well as Greyhound buses from city to city (C$378.33). We also hired a car when we went to go check out an RV for sale and we took an Uber once whilst we were in Montreal. On top of this it cost us C$90 to change our British driving license to a Canadian license. If you planned a bit more in advance than we did you could lower these costs by booking a Megabus or Greyhound when their tickets are released. Or, if you’re travelling with less baggage then check out AmigoExpress. 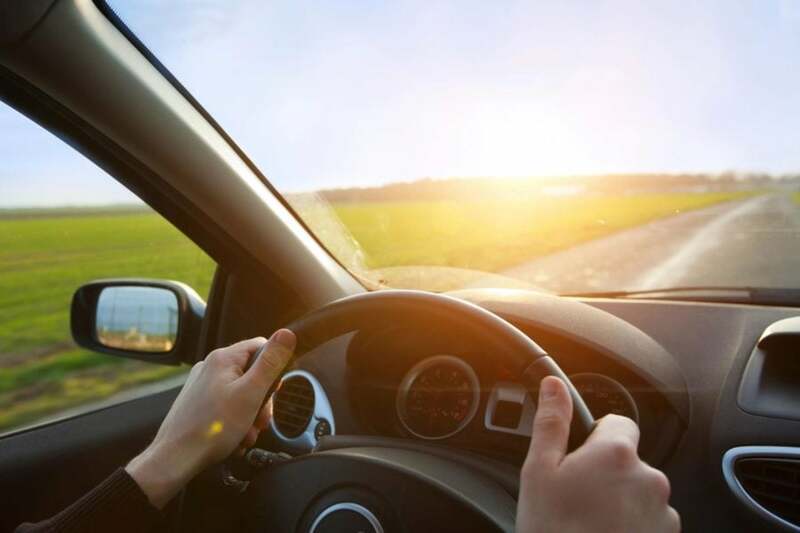 AmigoExpress is a car sharing scheme where you pay about $15-$20 and share a car with someone who’s going where you want to go. As we had skis we couldn’t really use this, but if you’ve got just a suitcase or no bags at all you’ll be fine. If you’re planning on flying between cities in Canada then you should know about the low cost airlines in Canada. While these are low cost for Canada, they’ll likely be much more expensive than you’re used to if you’re from Europe. The best low cost Canadian airlines are Flair Air and West Jet. Our next biggest cost was food! To be honest I’m surprised this one wasn’t above transport but then again we do try and eat cheaply when we travel and cook a lot of food ourselves. We spent around C$130 – 170 each on eating out at restaurants, C$60ish on trips to coffee shops for tea, hot chocolates and coffees (and the occasional snack), C$12.24 on alcohol which included some beers during Quebec City’s Igloo Fest and some craft beer for our couch surfing hosts and the rest was spent on food for meals we cooked ourselves. Accommodation quickly adds up if you’re not careful. We searched for different ways to stay places for free, or for not much, and I think we were pretty successful given that on average this is under C$13 a night each. And in no means were we slumming it either. The majority of our accommodation was booked through Airbnb with the most expensive being our first week in Toronto at C$31.41 a night each. We stayed pretty central and it’s a big city so accommodation is always going to be more expensive here. The cheapest Airbnb we stayed in was in Montreal where we pretty much had the place to ourselves and only paid C$11.01 a night. Bargain! We also found other ways to keep costs low on accommodation including our first experiences of both Couch Surfing and House Sitting. Couch Surfing (CS) is effectively a free Airbnb and it’s not limited to just sleeping on couches/sofas either. Our CS hosts gave us a huge bedroom and provided towels. We stayed there for three nights all for free (and bought them some beers to say thanks). House Sitting is when you look after someone’s property (and usually their animals) while they go away on holiday. We arranged this before leaving the UK and spent the last week of February looking after Chico, a lovely black Labrador, in a lovely house pretty close to downtown Toronto. I’d highly recommend both these accommodation options if you too are travelling on a budget. Our entertainment is predominantly wandering different areas of the cities we visit although we did also do some ‘touristy’ things in Toronto. 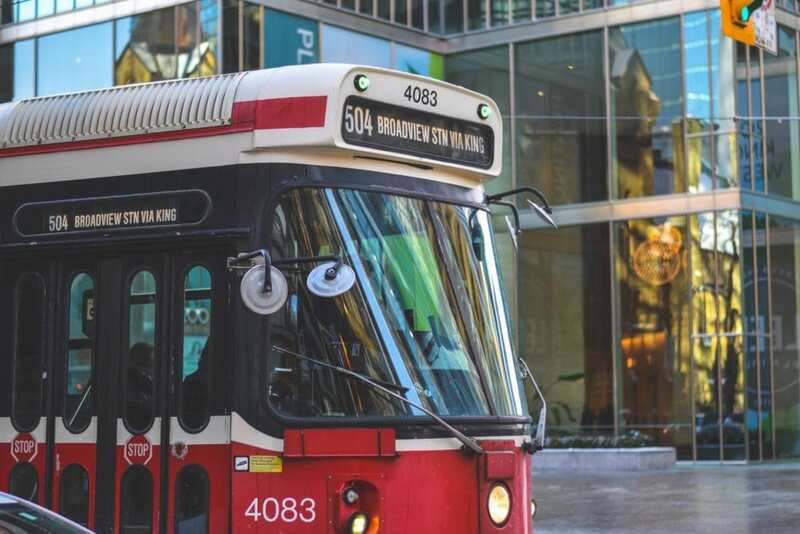 You can save yourselves a lot of money by buying the CityPass for Toronto. It costs about C$76 (+tax) and gets you free admission to the CN Tower (C$35), the Aquarium (C$30), Zoo (C$38) and Casa Loma (C$24) plus a few other discounts. We were given an Attractions Passport by Toronto Tourism which pretty much covered the cost of all the sightseeing we did in Toronto. 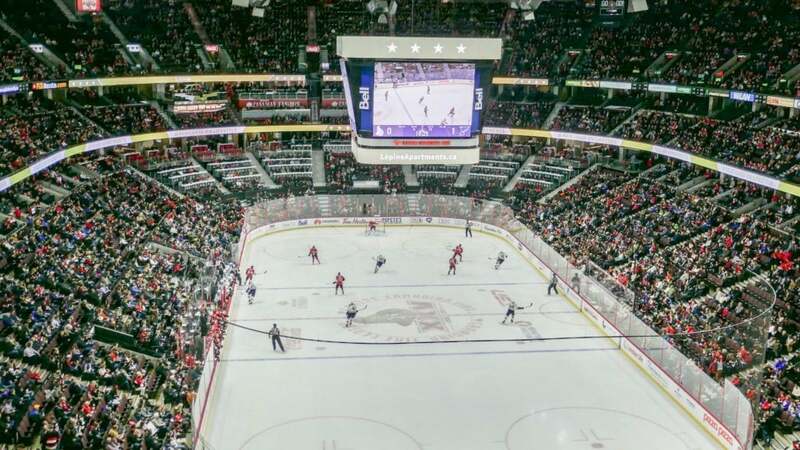 We also spent C$7.25 on cinema tickets to see Lion in Montreal, C$23.69 on tickets to see Ottawa Senators play ice hockey and C$92.55 on skiing at Stoneham just outside Quebec City. I already have skis and boots so didn’t need to hire anything. Other things I spent money on were some plasters needed during the first day of our van conversion and I treated myself to a much overdue haircut which cost C$53 including a tip (I pretty much get one once a year…). I hope you can see that travelling in Canada which isn’t known for being cheap, is still affordable if you’re clever with your money. Of course you could easily spend a lot more than this, and less too if you’re willing to stay at even cheaper places, are more organised with travel and eat cheaper than we did! 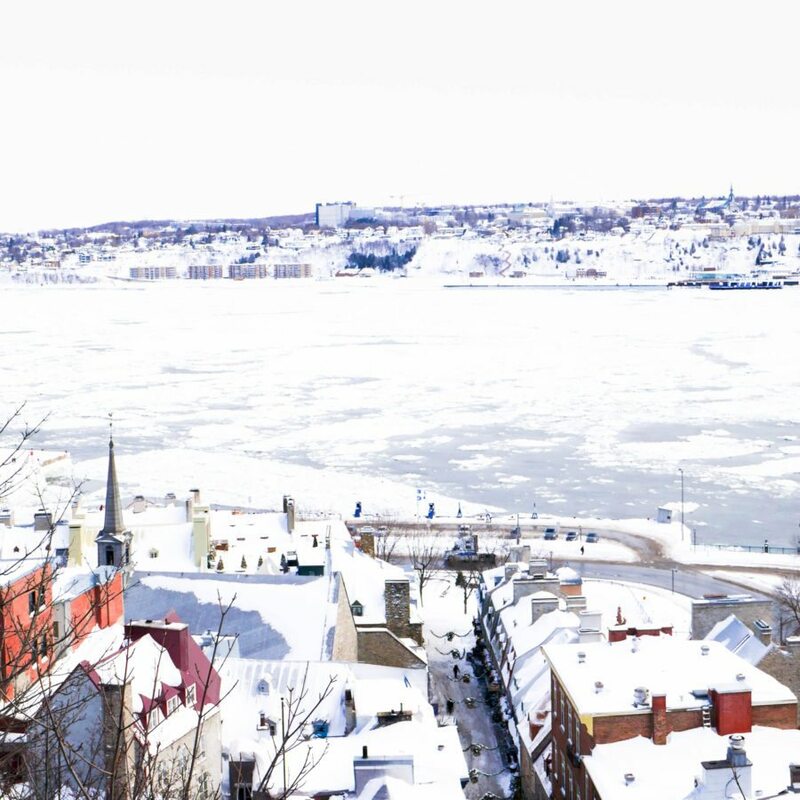 How much did you think it cost to travel Canada for a month? Is this more or less than you thought? This is a really useful breakdown! You seem to have found great ways to save money too, I find Greyhound to be really expensive out there so I’m not surprised transport costs were the highest. Thanks Clazz, yes Greyhound was expensive! Cheaper than car hire or train though! Hey Hannah! 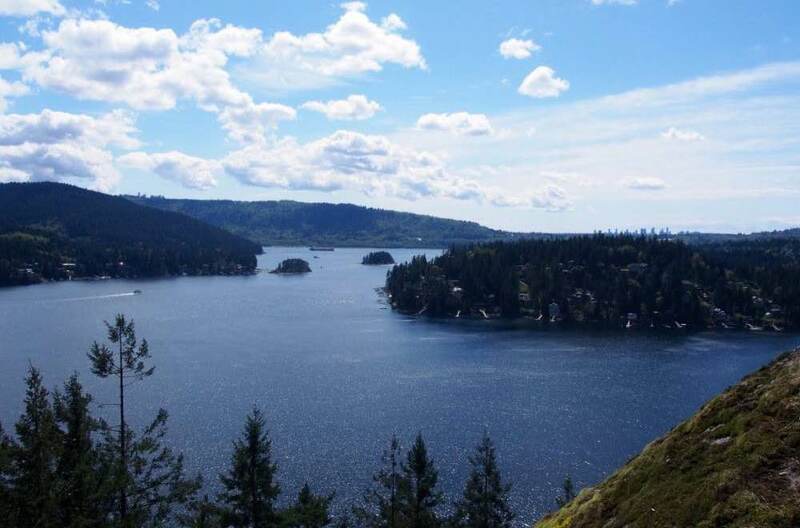 I’ve been catching up with all of your Canada blog posts since I found out you moved there earlier this year! I was hoping to see in your budget breakdown what was the cost of the outerwear for winter that you guys bought and if you had any brand recommendations. I have heard that it’s good to buy these outside of the winter season to make a good deal so we’ll have a look later this summer with Rob! Really enjoyed reading about your trip 🙂 Jesse. I bought myself a new coat from Atmosphere in Toronto. I bought their own brand which is called McKinley and it was 160$ (I think!) It’s super cosy :). I was just looking for down filling inside the coat but didn’t want to spend $300+ on a branded item. As we travelled over end of January we couldn’t make the most of out of season deals but I’m sure there will be some great ones! Sounds fantastic Hannah, your Instagram is dreamy! It’s made Rob and I want to do a trip to Oregon, it’s so beautiful. Hope you enjoy Vancouver, I’ve heard lots of good things, and thank you for the outerwear recommendations! If you’re staying with family then I assume the biggest cost of accommodation is gone? £600 Would probably be plenty as a baseline – it’s about 1,000 CAD. Thank you for your help Hannah I was over thinking the amount needed. I will surely check out meetup.com once I arrive . Hi Hannah, I’m planning on coming to Vancouver in Feb 2018, any tips on good, cheap short-stay accommodation you can offer would be great! Hey! I haven’t actually stayed in any hotels in Vancouver yet but I imagine if you look slightly out of downtown then you’d be able to find somewhere affordable – around Main street or cambie should be good and if you’re close to a sky train station then you’ll be able to get downtown super quick! 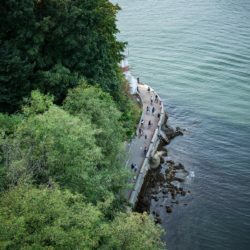 I wrote a full overview for transport options to really explore Canada which gets at the comments you had above regarding greyhounds, but also expands with trains, hitchiking, buying a car, renting a car and more. I think this will help a bunch of other fellow travelers!